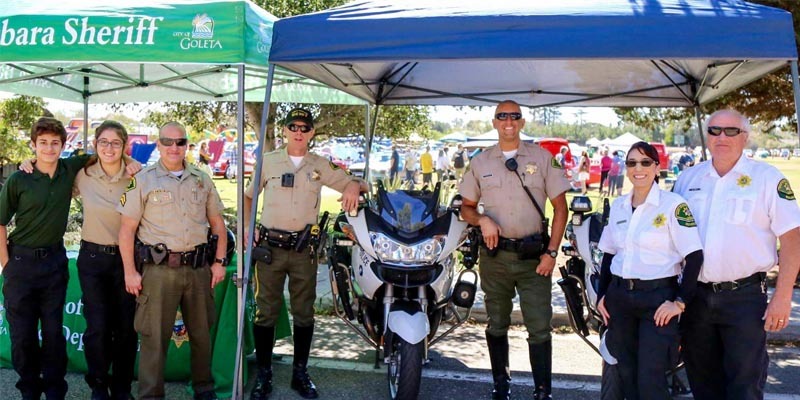 The Goleta Valley Patrol Bureau is located at Sheriff’s Headquarters and provides patrol, emergency response, initial investigation and preventive patrol to the unincorporated area of Goleta Valley, as well as police services to the City of Goleta. The Goleta Valley Station’s patrol area of responsibility extends from the Gaviota Tunnel to the Santa Barbara city limits. It includes the area from the coast to the crest of the Santa Ynez Mountains, from the Santa Barbara District to the Los Padres National Forest, and to the three northern-most islands in the Santa Barbara Channel, twenty-three miles offshore. 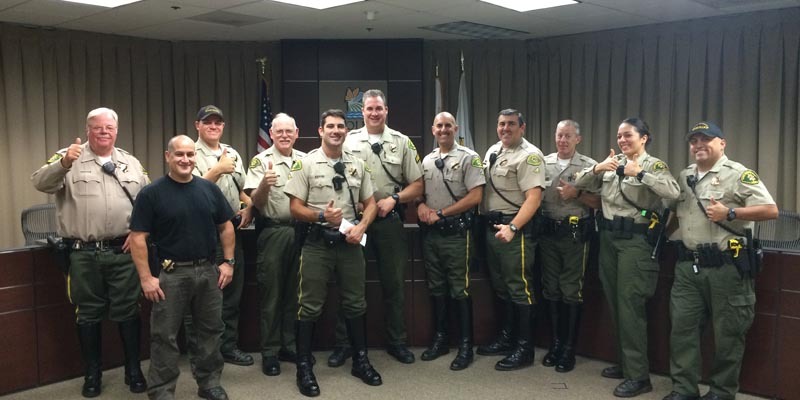 Deputies assigned to this area take pride in the relatively crime free status of the community. 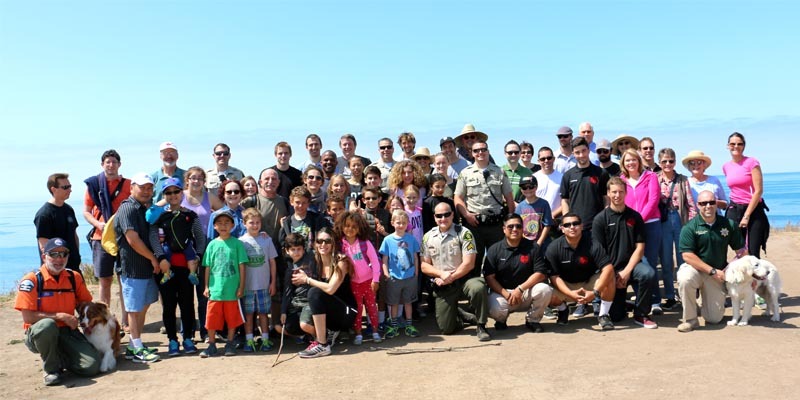 The City of Goleta and the Santa Barbara County Sheriff’s Office enjoy a mutually respectful and collaborative working partnership. 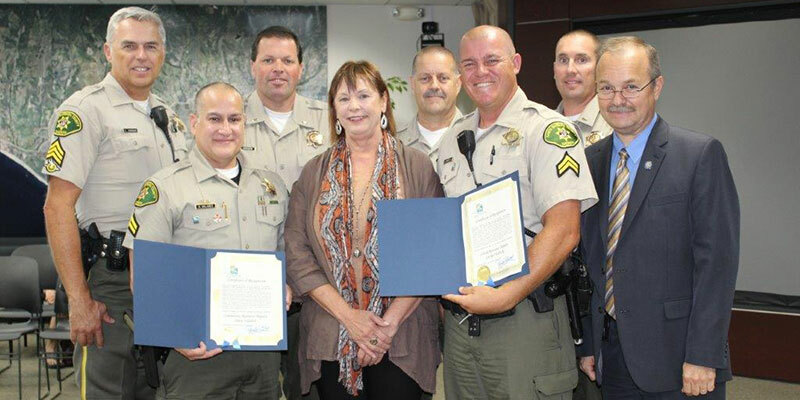 This strong and enduring relationship is reflected in the City of Goleta having been recognized the last four years as one of the 100 safest cities in California (#50 in 2016). 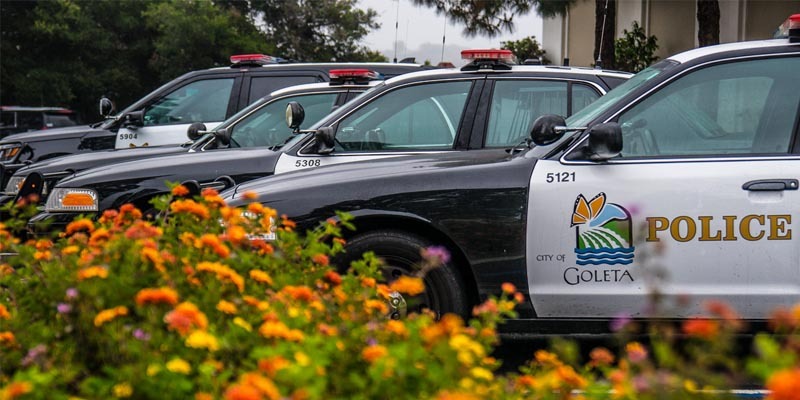 The Goleta Police Department is committed to providing our community with the highest quality police services possible to maintain the quality of life that is treasured by those who reside, work and visit here. Our objective is to sustain a partnership and problem solving relationship between the police and the community to control and prevent crime through strategic planning, innovation, and pro-active programs in a setting where individuals are treated with dignity, equality and respect. Respond positively to the community’s needs, desires and values and in so doing be recognized as an extension and reflection of those we serve. Strive to provide a safe and healthy environment for all, to minimize violence and property loss resulting from criminal acts, injuries and a diminished quality of life caused by traffic violators. 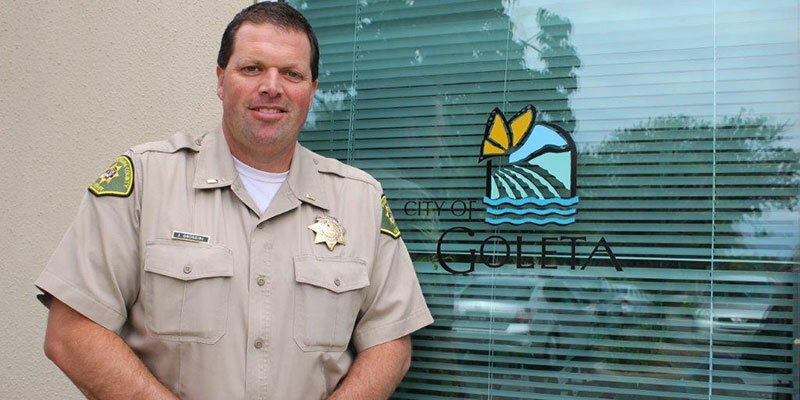 You can contact the Goleta Chief of Police Services Lt. Brian Thielst at (805) 961-7512 or bthielst@cityofgoleta.org. 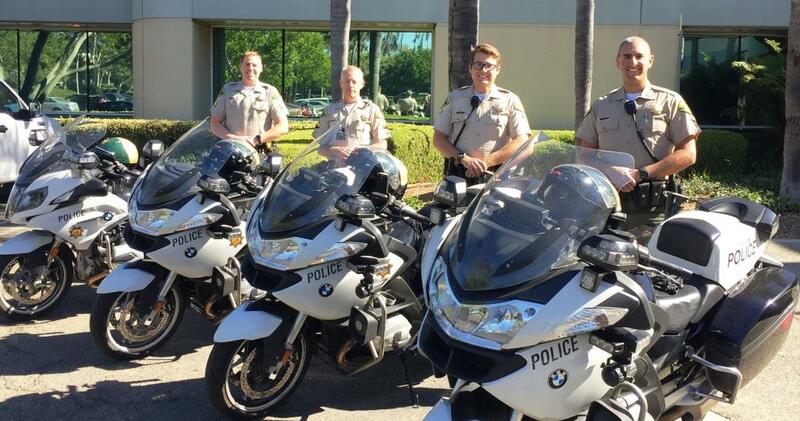 Sergeant John Maxwell leads the Motor Traffic Unit of the City of Goleta Police Department. 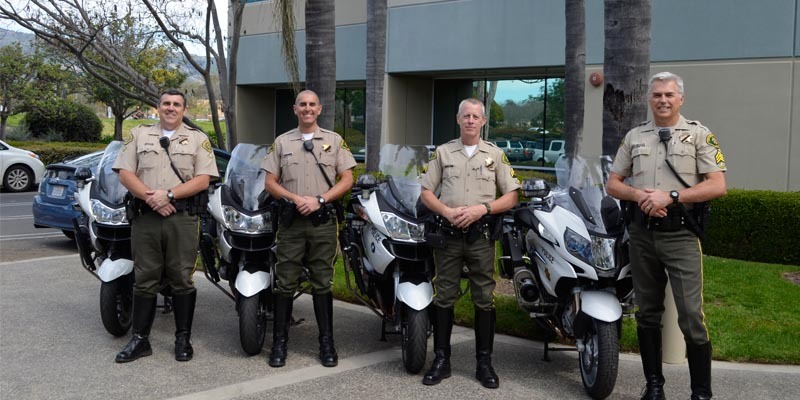 The Motor Traffic Unit’s mission is to maintain the normal and safe flow of vehicle and pedestrian traffic throughout the City of Goleta. 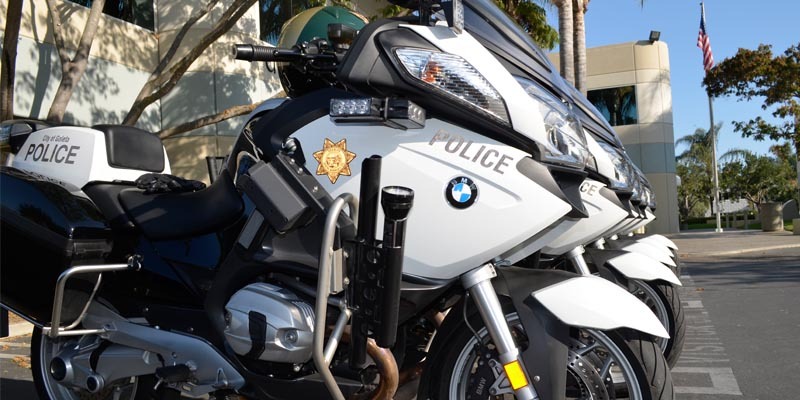 The Traffic Unit uses several means to conduct their mission, including the use of radar speed detection devices, and vehicle and motorcycle patrols. You can contact Sgt. 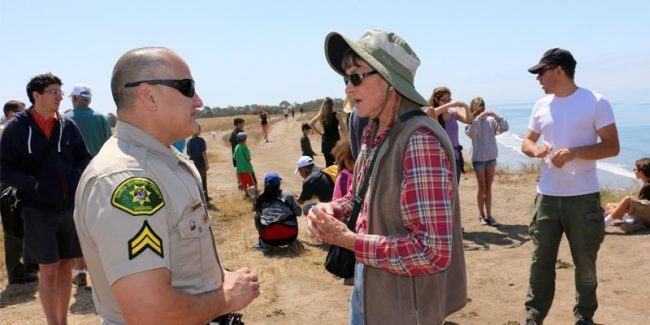 Maxwell at (805) 961-7516 or via email at jmaxwell@cityofgoleta.org. 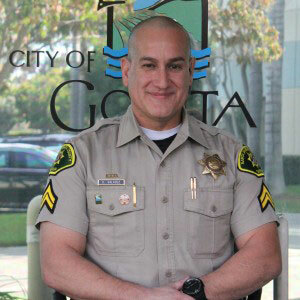 Senior Deputy Dave Valadez is the Community Resource Deputy for the City of Goleta. 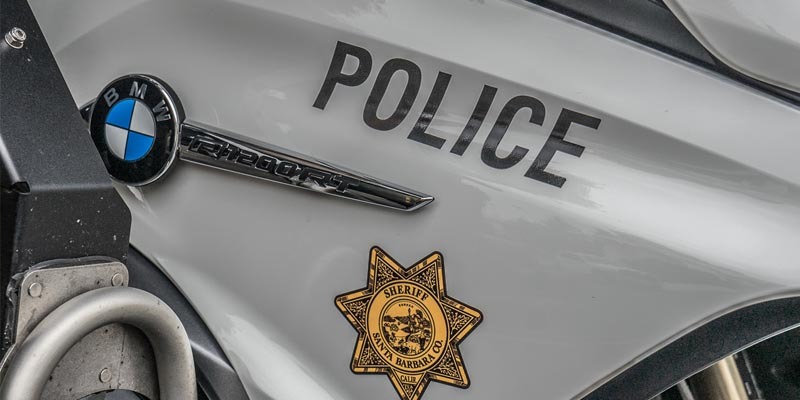 The goals of the Community Resource Deputy position are to help solve chronic problems by working collaboratively with citizens and other agencies and empowering residents with the knowledge of how to make their neighborhoods safer. 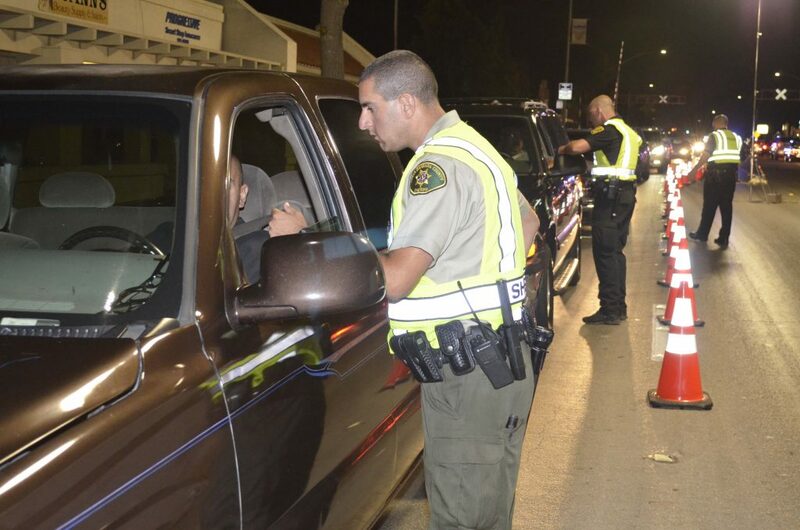 You can contact Senior Deputy Valadez at (805) 319-9773 or via email at dmv4120@sbsheriff.org. 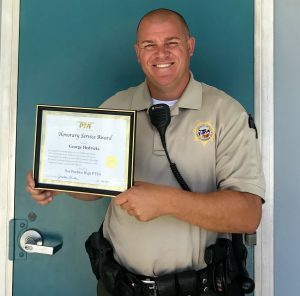 Senior Deputy George Hedricks is the School Resource Deputy (SRD) for the City of Goleta. SRD Hedricks is a trusted and integral member of the school staff; in fact he was selected as the Dos Pueblos High School Varsity Baseball Team Head Coach in 2016. 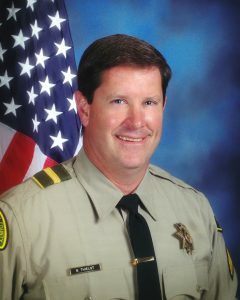 His input on a variety of issues, not necessarily limited to law enforcement issues, is sought by school administration and staff on a regular basis as well as students and parents. 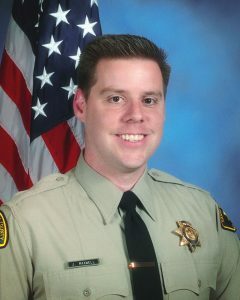 SRD Hedricks was awarded the 2017 Honorary Service Award from the Dos Pueblos High School PTA. SRD Hedricks works with the most vulnerable members of the City’s population, teenagers. His impact upon this demographic has a profound, positive outcome that shapes their lives into becoming productive, law abiding citizens within our community. 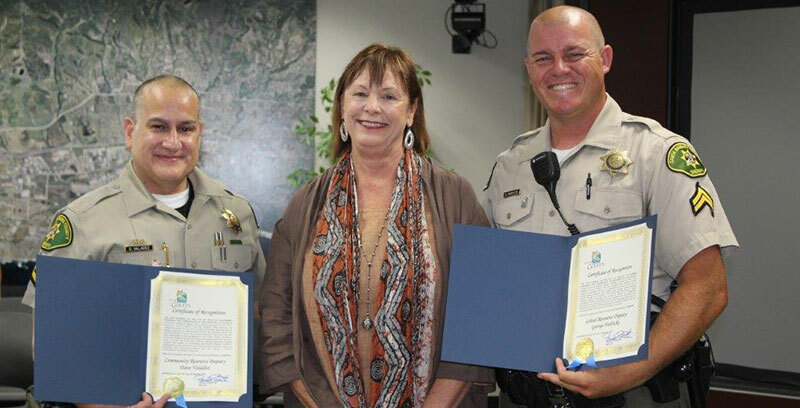 You can contact Senior Deputy Hedricks at (805) 968-2541 x 4573 or via email at gmh4117@sbsheriff.org. For more information on the city of Goleta click here.